Maximum Solutions Corporation (MSC) provides highest quality IT support and services. Providing value that can be measured, our unique approach creates bonds that last, so you can be confident that your software and hardware needs are met. MSC offers vital design software and hardware solutions, training and certification services for Architecture, Engineering & Construction, Manufacturing and Education Industries. Simplified 3D BIM tool for producing 3D architectural designs and documentation across desktop, mobile, and web. 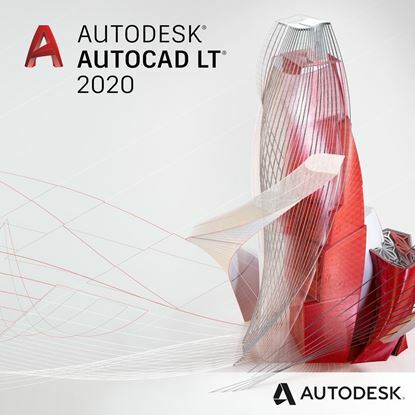 Get Revit LT and AutoCAD LT together in the suite. Civil 3D® software supports BIM (Building Information Modeling) for enhanced civil engineering design and construction documentation.